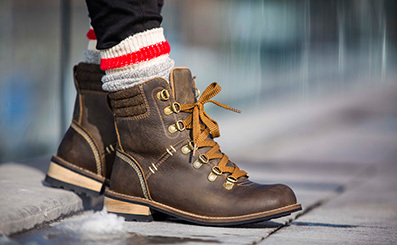 For a hundred years Kodiak work boots & winter boots have been empowering Canadians to tame the great outdoors and endure on the world’s toughest jobsites with their legendary craftsmanship. 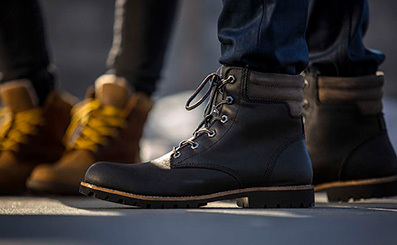 This iconic footwear brand speaks volumes about Canadian ruggedness and brute power. Periodically get promo codes, discounts and updates on Kodiak products straight to your inbox.